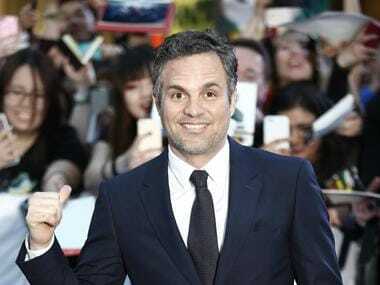 The makers of Avengers: Endgame had to work extra hard to ensure that the film's plot remains a secret, which also involved getting actor Mark Ruffalo to shoot five different endings for the film. As reported earlier, Marvel Studios' president Kevin Fiege stated that they had "fleshed out" a five-year plan for the future of MCU. Fiege promised to reveal further details after the release of Spider-Man: Far from Home. 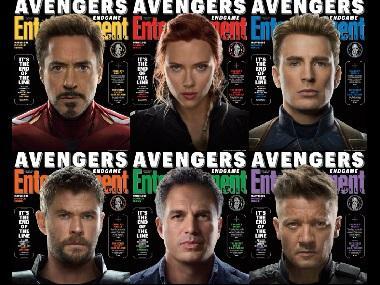 Avengers: Endgame opens worldwide on 26 April.